Welcome to the Healing Circle! Dr. Kathy L. Gruver, PhD, LMT, RM is a licensed and certified medical massage therapist, Reiki master, natural health consultant, birth assistant and traditional naturopath. Kathy has been involved in healing since 1990. On this site you will find information about massage and natural health services as well as information about Kathy's writing, workshops and features as an expert. 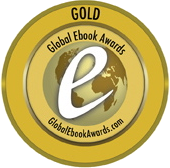 Dr. Gruver is proud to announce that Conquer your Stress is a Global Ebook Awards Gold Medal Winner. 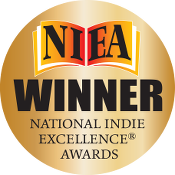 Dr. Gruver is proud to announce that Conquer your Stress was selected as a winner for the National Indie Excellence Awards. 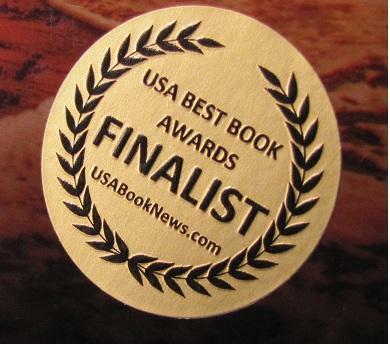 Dr. Gruver is proud to announce that Conquer your Stress was selected as a finalist for the USA Best Book Awards. Kathy is proud to announce that her book, The Alternative Medicine Cabinet, has won the Beverly Hills Book Awards in the alternative medicine category. 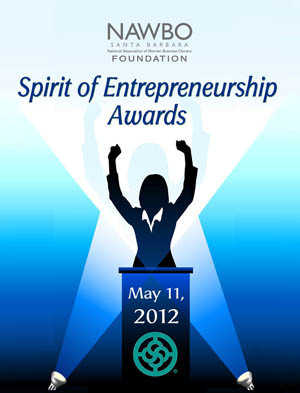 Kathy was honored this year with the Spirit of Entrepreneurship Award in health and fitness by the Santa Barbara Chapter of the National Association of Women Business Owners. It was a true joy to be recognized by this organization and the community for all my hard work in building up my business and helping people heal.